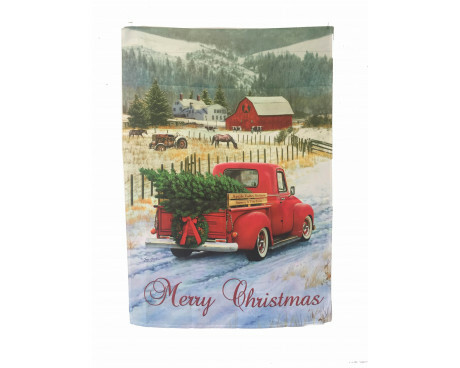 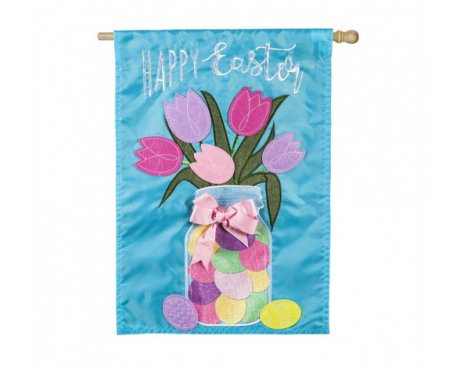 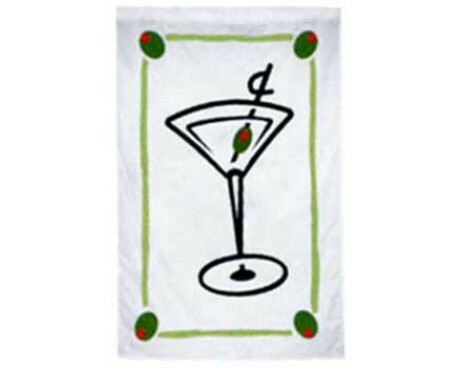 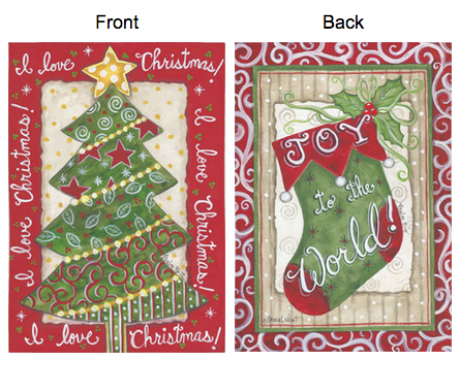 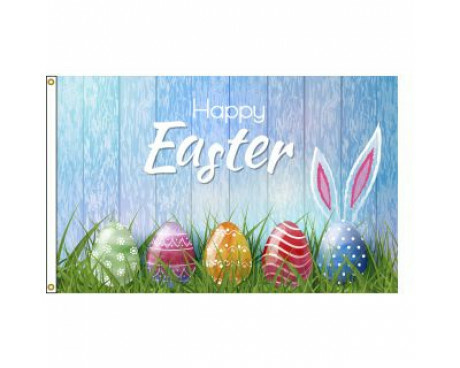 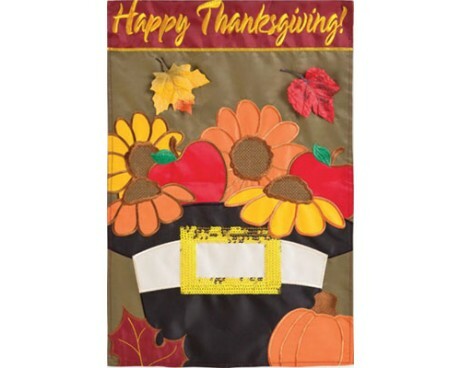 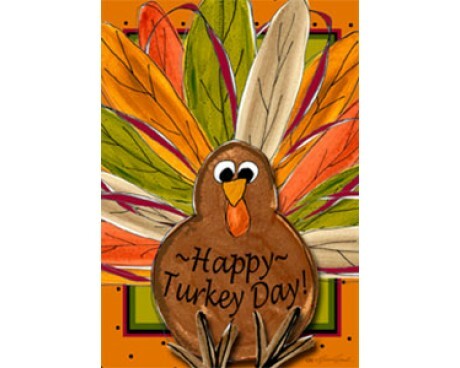 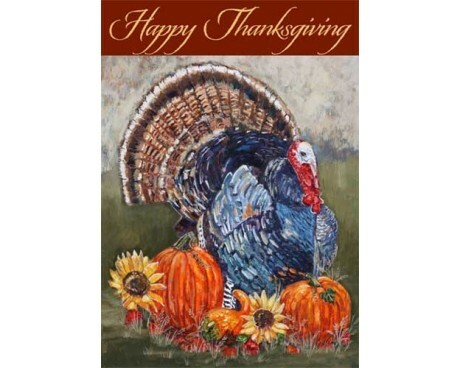 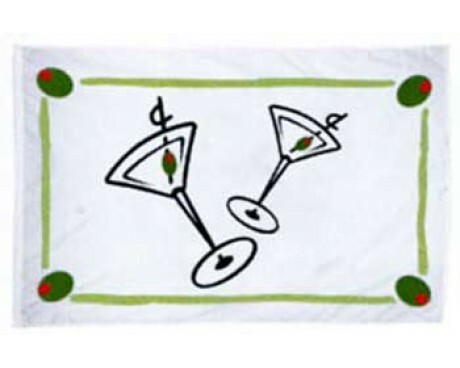 Holiday and celebration flags are a great way to jazz up your home or office for holidays or upcoming events. 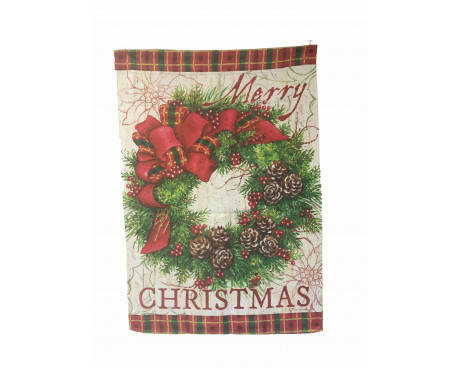 If you’re looking for an easy and affordable way to add a little bit of extra festivity to your surroundings, our holiday flags are just the thing you need! 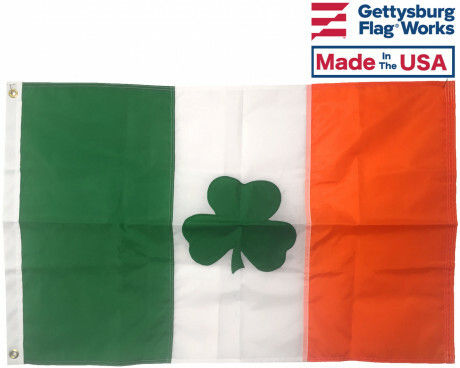 At Gettysburg Flag Works, we carry a large selection of holiday flags, including Christmas flags, Thanksgiving flags, Halloween flags, Valentine's Day flags, Independence Day flags and more! 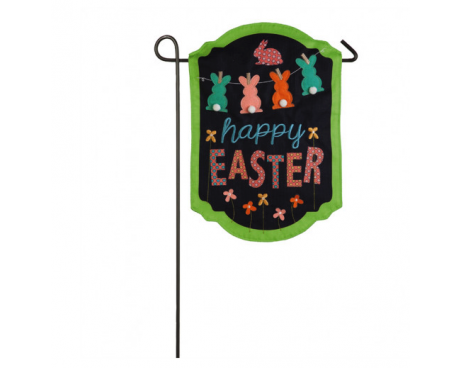 We are proud to offer our customers a variety of holiday and celebration flags, all affordably priced and made of high quality materials. 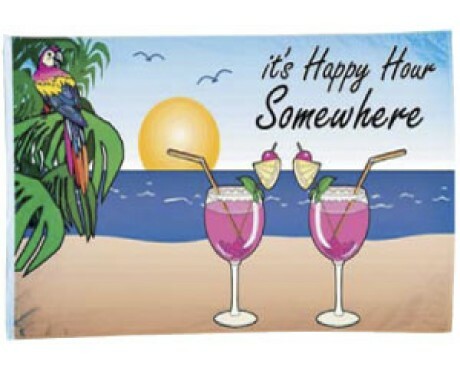 No matter what you’re looking for, you can find it in our selection! 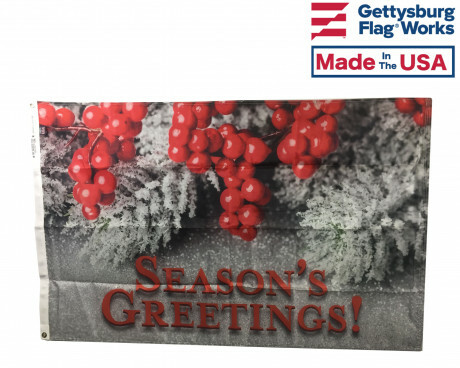 No matter what you’re celebrating, you’ll find the perfect holiday and celebration flags and banners to decorate with at Gettysburg Flag Works. 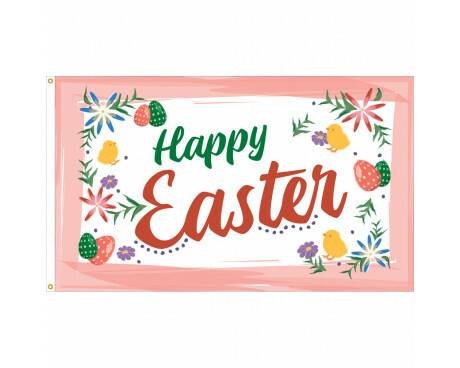 Have questions or can’t find the celebration flag you’re looking for? 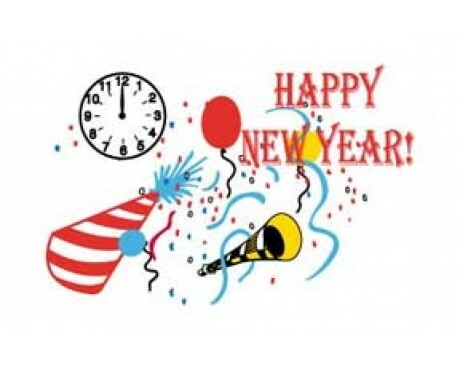 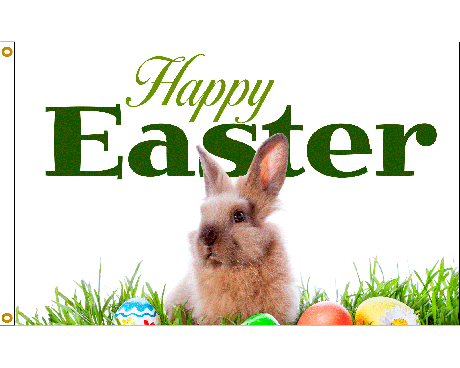 Contact us at 1-888-697-3524 orsend us a message online and we’ll get right back to you! 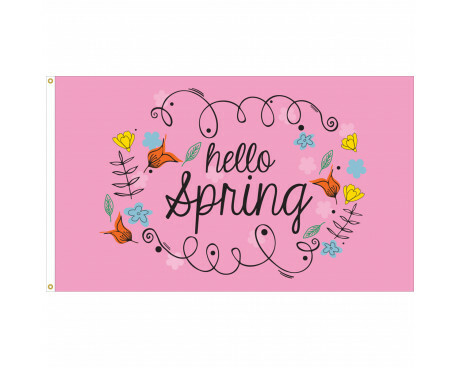 Interested in a custom celebration flag for an event or party? 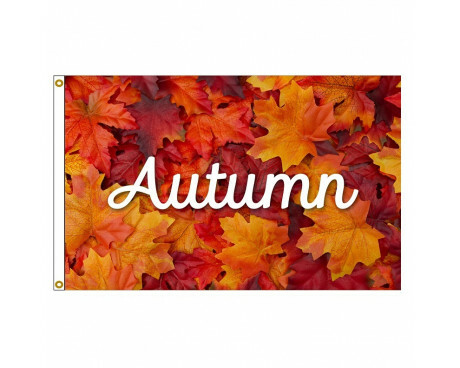 Learn more about our custom flags here.